If you plan on producing something awesome, you must get quality raw materials or ingredients. The same applies to making hash. A lot of people are excited about hash, and for a good reason. With hash, you can have a clean, euphoric and smooth high. This is the kind of high that doesn’t interfere with your ability to interact with people around you, but allows you to have fun and enjoy yourself. The interesting thing about hash is that it has been around for years. Hash is one of the easiest products you can make, and you can also make it from the comfort of your own home. Of all the cannabis products you will ever come across, hash is one of the most iconic. There are different ways of making hash. Given that it has been around for years, you might have come across many of these, with some learned as a tradition in different societies. No matter the procedure or process you use to make hash, you can never go wrong with the euphoria that emanates from its consumption. The OG must always feature in any list where quality cannabis strains are honorably mentioned. The OG has amazing yields, very rich flavor, and the high is very potent. 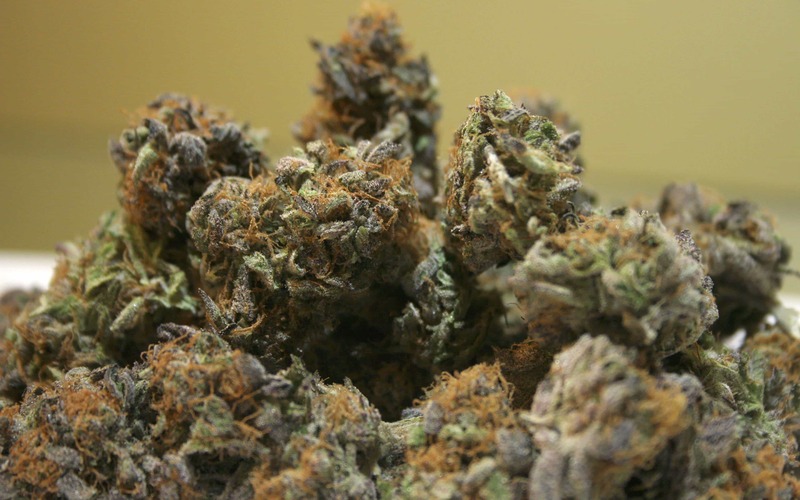 While the level of THC is only as high as 19% and cannot be compared to Royal Gorilla, for example, it’s still one of the most preferred, especially when you consider the soothing and calming effect that it brings. The name white widow is not strange in the cannabis realm. It’s a common catchphrase, though it’s a strain that’s often surrounded by mystery. The mystery behind the white widow begins with the fact that its specific origin has never been truly determined. Those who are excited about mystery, or who love some mystery in their cannabis consumption would definitely fall in love with this strain on their hash. Ice stands tall in the group of cannabis strains because of the trichome production. Ice is a unique strain of cannabis, derived from some of the finest blends, a breeding project that includes Skunk, Northern Light, and Afghan. These are by far three of the best strains all over the world. Ice also stands out because of its 90% indica blend against only 10% sativa genetics. Sherbet is above all else about sensation. It’s a fruity specimen that helps to add to its allure when producing hash. A lot of people prefer hash because it introduces amazing flavors to a euphoric element that’s already legendary in the world of hash lovers. Royal Gorilla is preferred by a lot of people because of its potency. It’s one of the most potent strains you will come across. The level of THC from Royal Gorilla can be as high as 27% depending on your source.